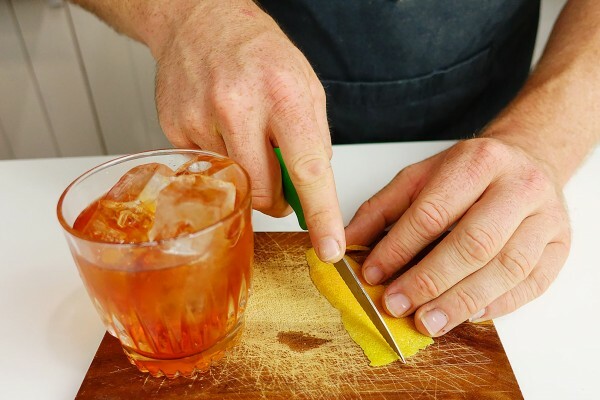 The Toffee Negroni is a delicious, sweet, nutty variation on the ever so popular Negroni. Aged rum brings toffee and caramel notes to the Negroni riff whilst Amontillado sherry imparts nutty tones and the Aperol brings a subtle bitter, fruitiness. A soft, sweet and very tasty riff on a classic gin Negroni. The post Toffee Negroni appeared first on Steve the Bartender.